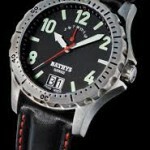 The watches produced by Bathys Hawaii Watch Co. are all created with the nature of Hawaii in mind. Considered by many to be paradise on Earth, it is forgotten just how incredibly diverse the terrain and culture of the islands can be. Whether you’re climbing mountains, or you’re diving in the ocean, you need a watch that will keep up with everything you do. 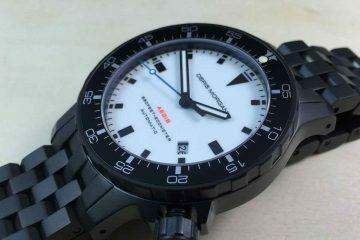 This is exactly what the watches from Bathys Hawaii Watch Co. attempt to accomplish. Made to be durable and attractive, all the watches can go with you whether you want to go to the highest elevations, of you want to battle the surf just off the coast. 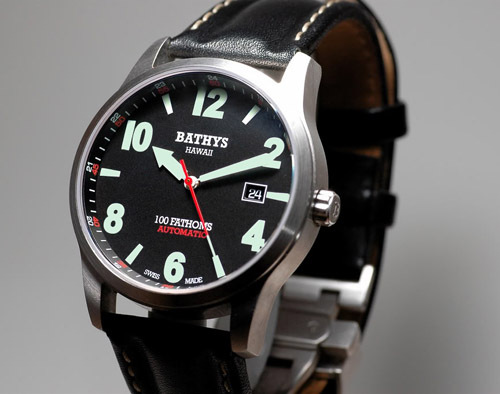 The Bathys Hawaii Watch Co. was founded in 2005 by John Patterson. 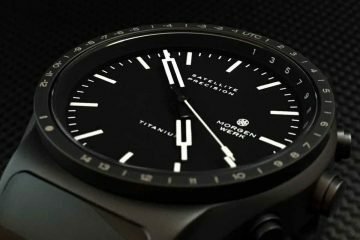 He had an insight into what it meant to live in Hawaii and wanted to create a watch that was just as diverse as the land itself. 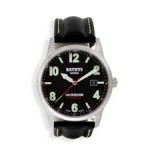 No matter what lifestyle you embrace, there is a Bathys Hawaii Watch Co. watch made with you in mind. From surfing to attending elegant soirees, there is a watch that will fit the look you’re trying to accomplish. 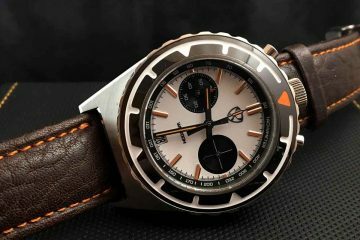 There are more than 6 different designs available with more in production as the watchmakers find more interesting designs they want to introduce to the world. From quartz to automatic, there are watches of all looks, styles and sizes to meet your needs.